miniOrganics award winning “Young Skin Repair” is a safe, simple, all-natural selection of the finest certified organic products to help with the painful and often distressing symptoms of dry and itchy skin conditions such as eczema. 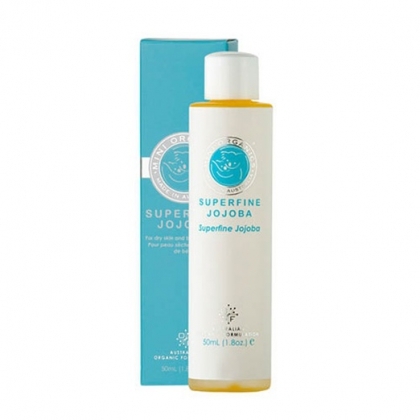 We believe the secret to providing our little ones some relief lies in effectively hydrating the skin in a pure, gentle and natural way, thereby breaking the itch cycle and giving the skin time to heal – naturally by combining our Calming & Hydrating Mist, our Superfine Jojoba and our Infant Moisturiser in a natural “3-Step Prescription” to do just that. To Learn more about our Young Skin Repair 3 step process, click here.